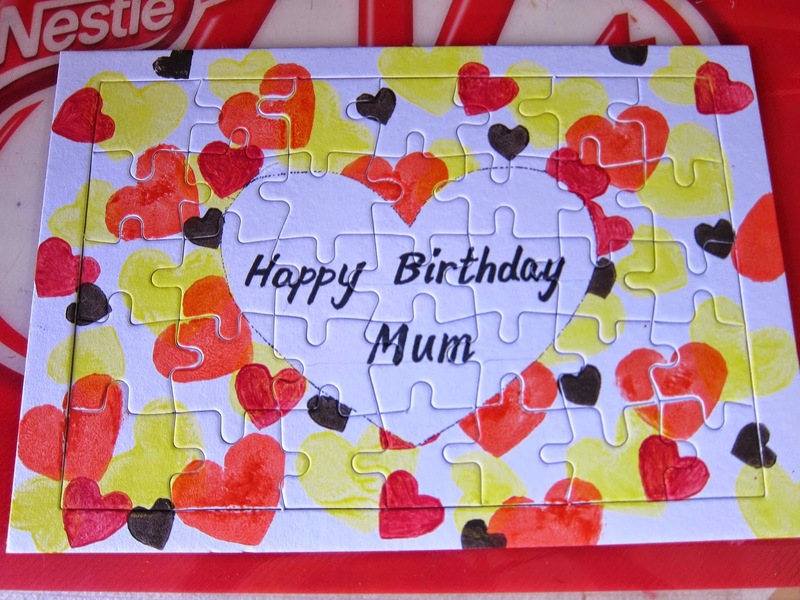 Last time when I made the puzzles greeting card, I forgot to take photos steps by steps. Recently, a customer made a custom order. I took photos this time. Thus, you can understand how to make it easier. 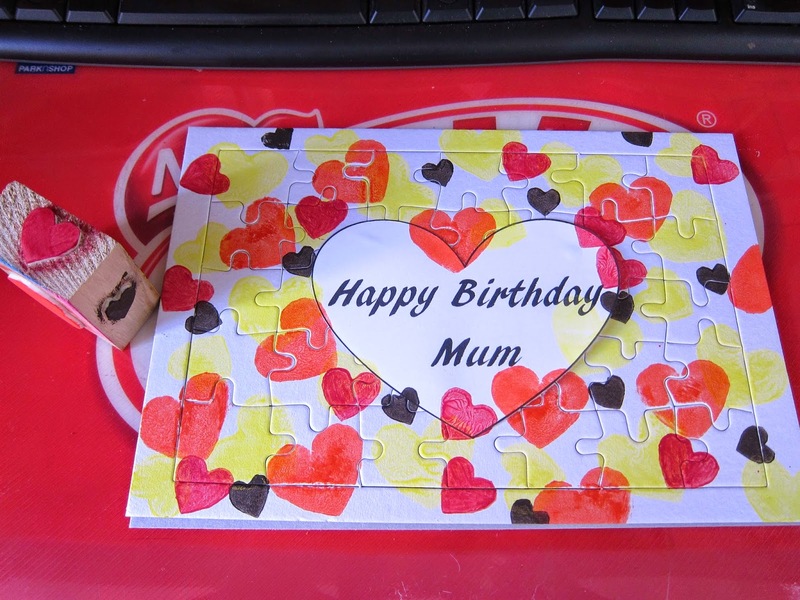 First, I put a heart shape paper to cover the central part of the puzzles. 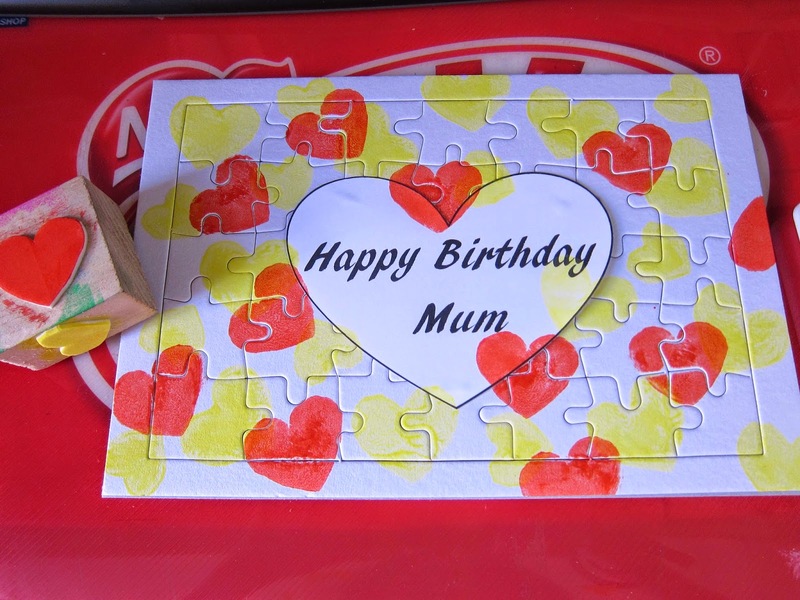 Then I used foam to make heart stamps in different sizes and stamped one by one. I chose to stamp the lighter color hearts first. 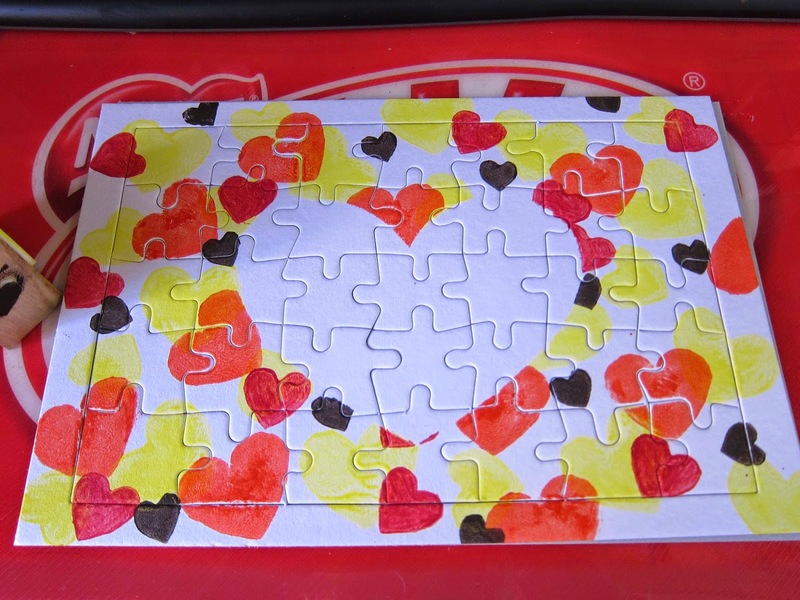 After stamping the hearts randomly on the puzzles, I took away the heart shape paper. There was a big white heart with tidy edge. I wrote some words inside the white heart. I used acrylic colors for stamping and then used nail polish with glitter to decorate some small hearts. Then, I sprayed a layer of Aerosol Paint on it to avoid the color fade away easily. 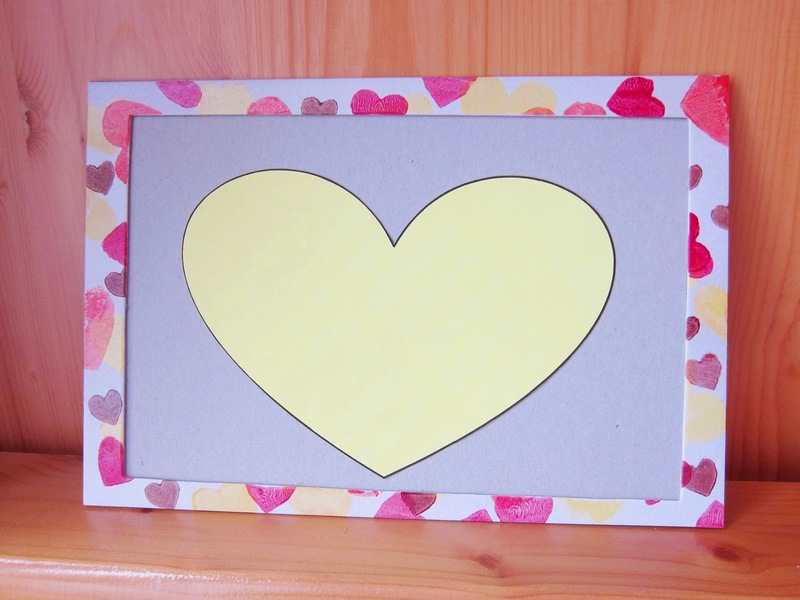 Finally, I used a color paper to make a big heart, wrote some messages to my mom and stick it onto the supporting board. If you do not like to write message, you can choose to put a family photo here. 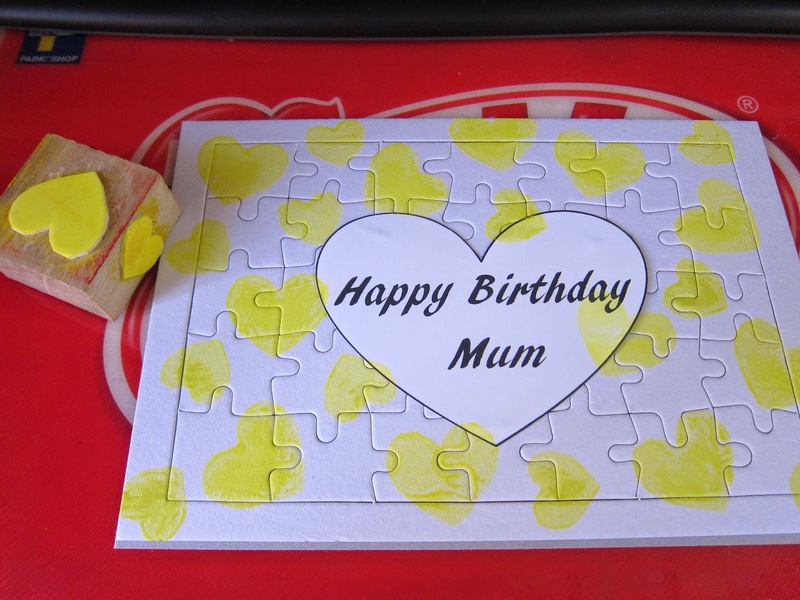 Then family members can sign at the back of the small pieces of puzzles. 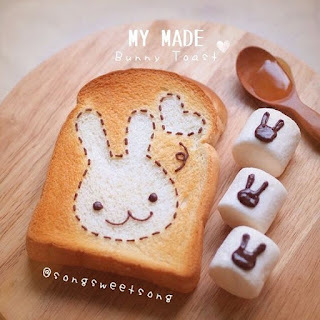 If you do not have time or interest to make by yourself, you can order one prepared by me. Heart patterns can be arranged by what you like, color scheme can be decided by you. Also, the words can be tailor-made for you. Your pop up is absolutely beautiful. Thank you for sharing.. You can see more about Pop-Up Cards. 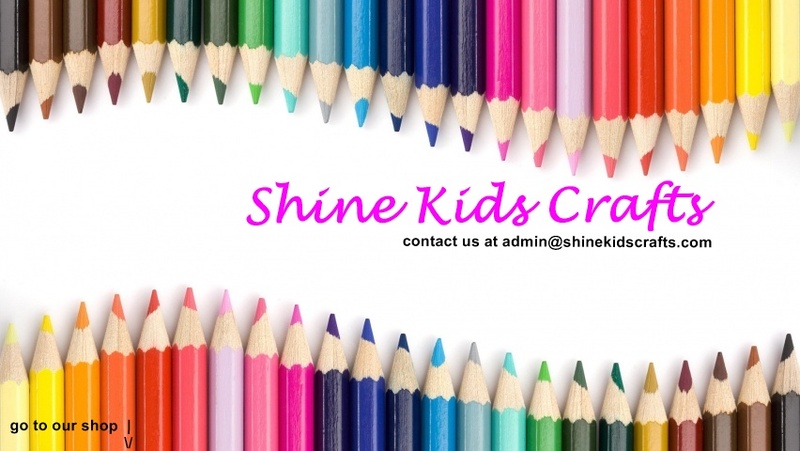 My friends introduce this supplier to me. They great. . 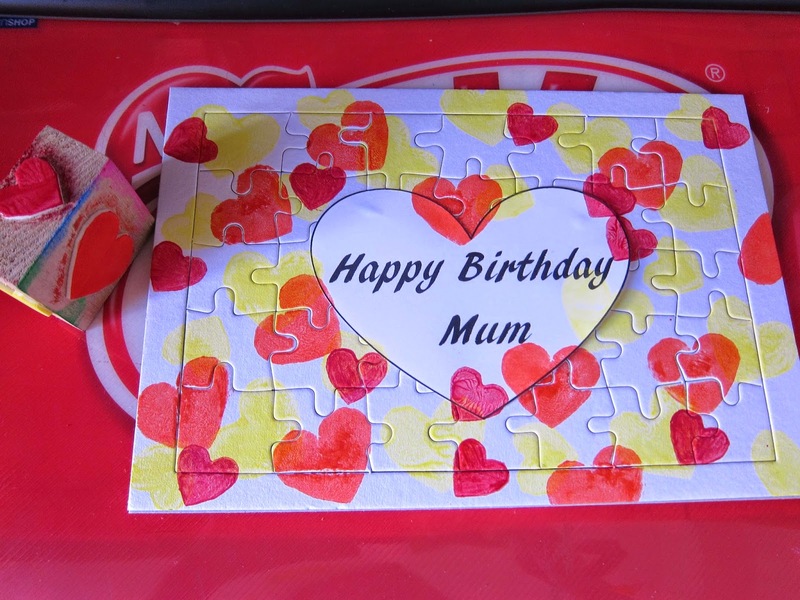 If you want to find a pop-up cards supplier, dont forget them.